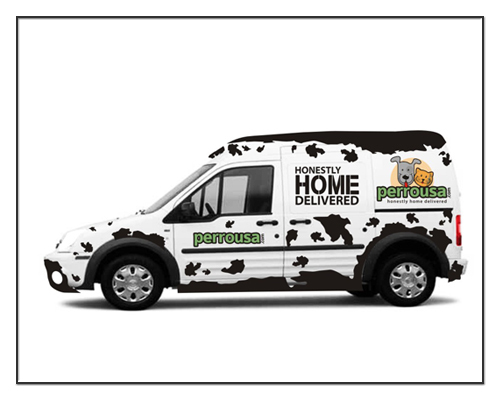 Car wraps are the most cost effective way to promote your ‘BRAND’. Unlike stationary signage like billboard or poster, your vehicle advertisement can be everywhere you are. When you drive a beautifully wrapped car, you will see almost everybody around you looking at it, reading it, and learning it. 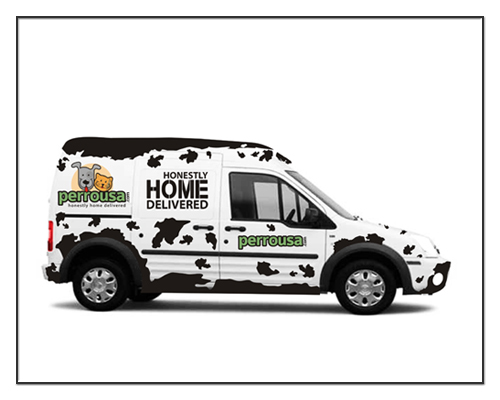 Superb car wrap design services by our design team can help you enhance your brand visibility. 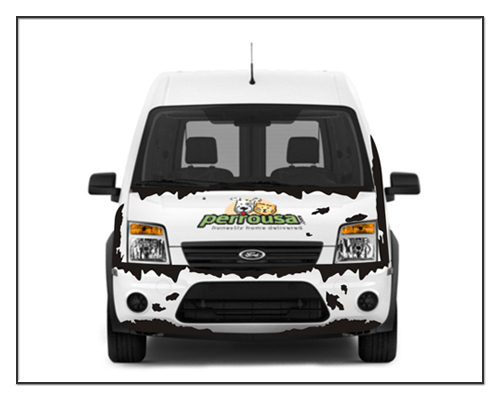 For attractive vehicle wraps, our team of experts designs custom graphics and integrates them into a clean design that will get your brand noticed. We keep your business in mind while building your design. Your services, logo, and contact details are the most vital elements of your custom car wrap designs. 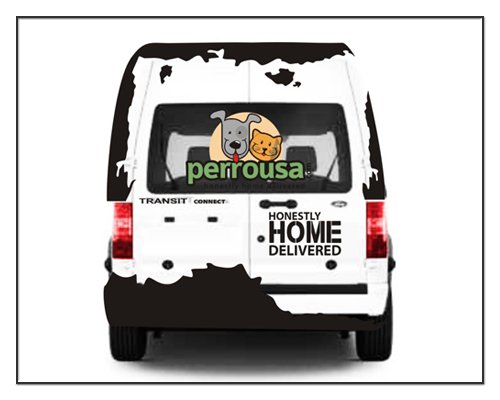 The background of the wrap should be simple, but the marketing message should be clear to interpret and comprehend. Turn your car in to a true work of art and get you noticed on the go, above your competition! Car wraps are becoming an amazing fashion and marketing tool these days. Is it a smart choice to consider a car wrap for a blooming business? Hi. Very good post. Thanks alot! Car wraps to make a new design to your vehicle .